Tri-level home located 1 block from New River. Glimpses of water from the back deck. 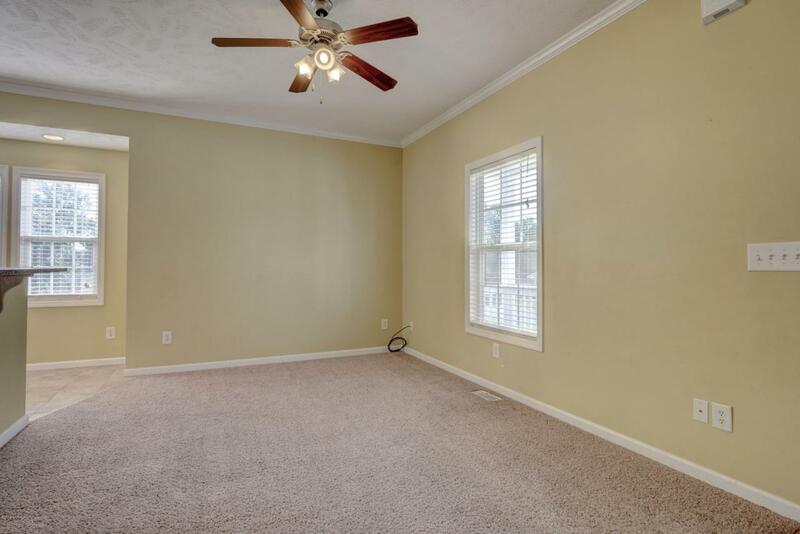 The house has 4 bedrooms & an additional bonus room that could be used as a small 5th bedroom, nursery, or an office. The 1st floor has 10ft ceilings, an oversized garage w/ tons of storage room, & a private guest suite w/ a full bathroom. The 2nd/main level features the living room, a kitchen w/ recessed lighting & ceramic tile flooring, a master suite w/ tons of vanity storage & a jetted tub, & a half bath conveniently combined w/ the laundry room. 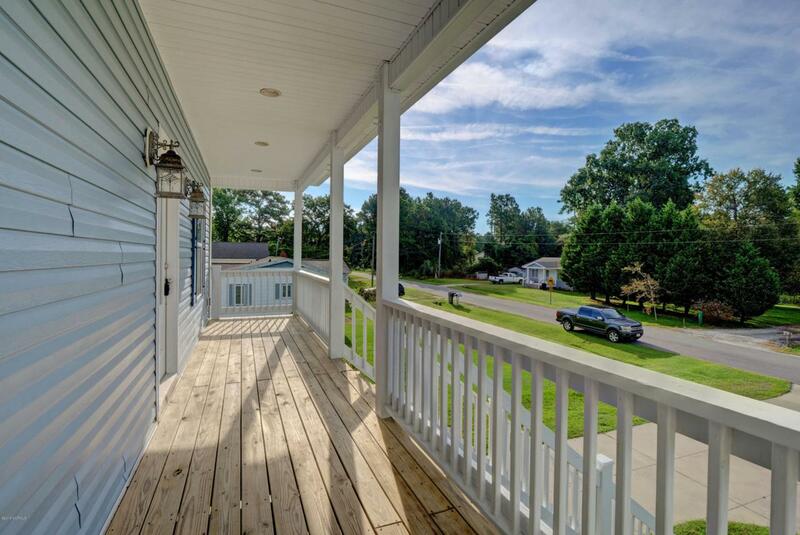 The 3rd level features 2 bedrooms, a full bath, & bonus room. All the bedrooms have walk-in closets. 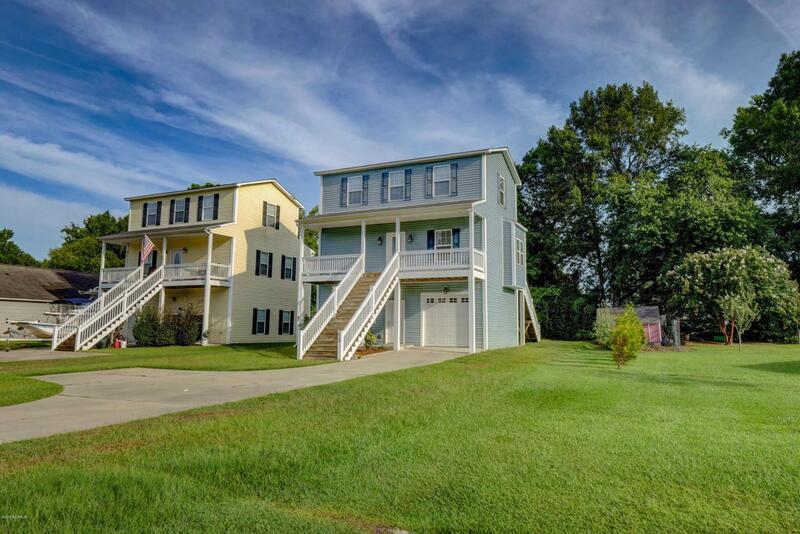 Home is close to the base's back gate & w/in walking distance to the water, marina, boat ramp, & Riverview Cafe. No HOA. Existing 2-10 home warranty in place. 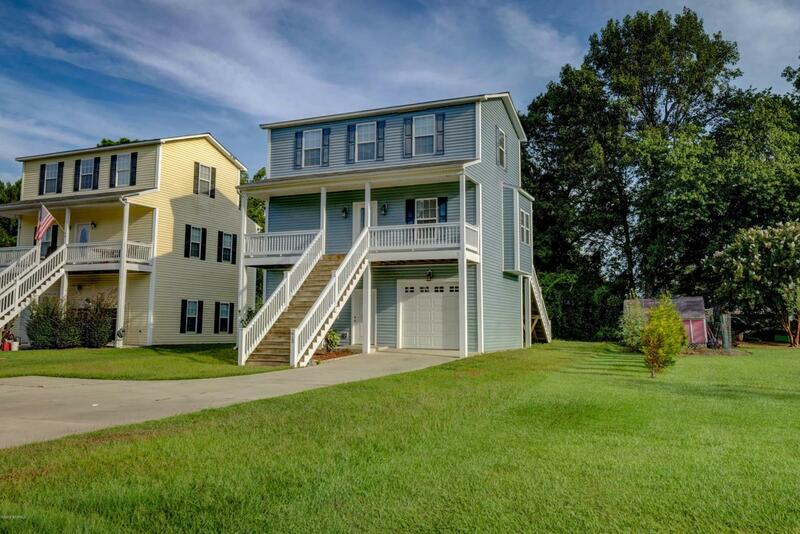 Listing provided courtesy of The Cameron Team of Coldwell Banker Sea Coast Advantage.